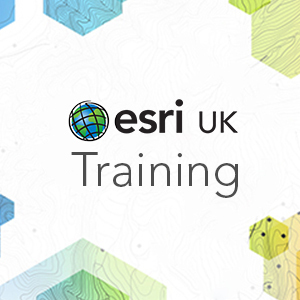 This two day course will introduce those new to GIS to the essential concepts you will need to kick-start your productivity with ArcGIS Pro. Through instructor-led sessions, demonstrations and exercises, you will learn about the ribbon-style interface, project-based organisation, and key capabilities of ArcGIS Pro. You will become familiar with GIS and ArcGIS Pro terminology, practice with tools for mapping and visualization, editing data, performing analysis and sharing your work. You will be provided with the data and exercises so that you can work through them again in your own time. Note: After completing this course you may wish to attend ArcGIS Pro 2 – Essential Workflows for ArcGIS Pro. The Essential Workflow course builds upon the skills learnt during this course by introducing techniques such as image management and advanced editing. I'm interested but I can't make these dates.